It leaves you feeling full, not just with delicious food, but in spirit too! As host Emily Walter says, “There is just something about gospel music that fills you with hope!” It connects people in a way that is somehow both unique and natural. 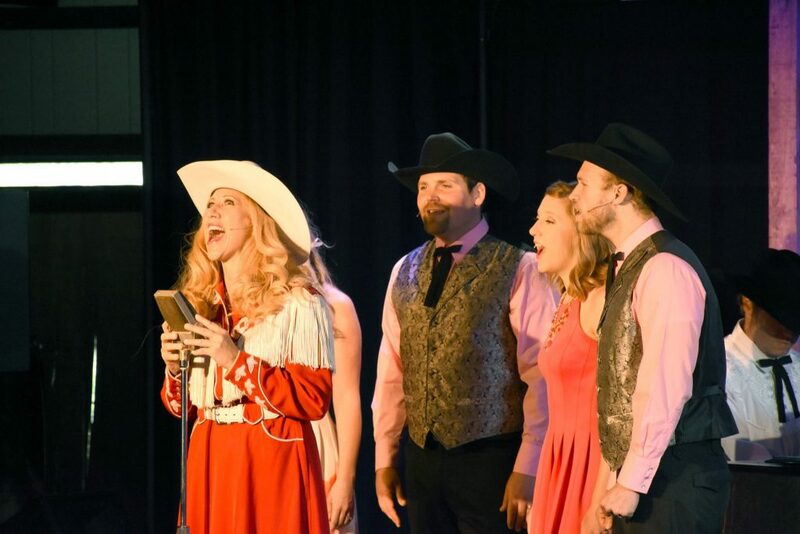 Here in Medora, we value that connection more than anything; that is why this year we created more opportunities for everyone to experience The Medora Gospel Brunch by adding two new shows during the week on Wednesdays and Fridays. And it has been a success! If you walk by the Town Square Showhall either before or after the performance, you will see hordes of people mulling about, either waiting anxiously to get in or with a joyful gospel glow to their faces! People just can’t seem to get enough of gospel music or The Medora Gospel Brunch! Check out our clip of Emily Walter and the Gospel Quartet below, and don’t miss out on your chance to experience this one-of-a-kind show!